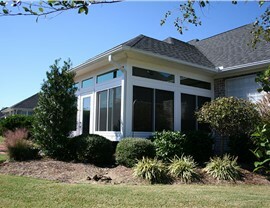 Choose from a wide variety of styles in four-season, three-season, and screen rooms. The weather in Nassau County is defined by warm, humid summers and cool, wet winters. Sea breezes from the Atlantic Ocean help temper the heat during the warmer months, but that doesn’t mean it’s any easier to get outside and enjoy the great outdoors. Protect yourself from rain showers, bugs, and UV rays while enjoying the beauty of the outdoors with a custom sunroom from Sunview Enterprises. 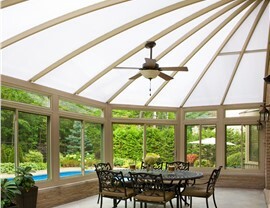 Our Nassau sunrooms are specially constructed for a wide variety of homes. 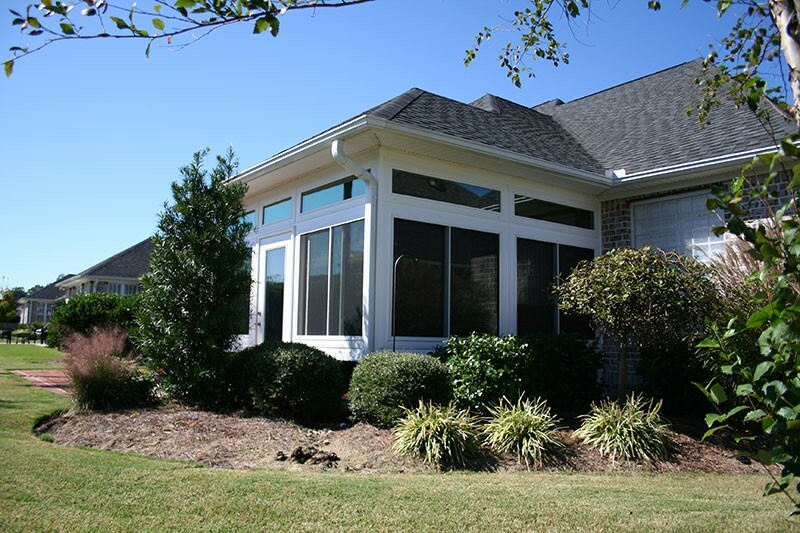 Whether you want to make a statement with your new sunroom space or you want it to follow the current architecture of your home, our designers and installers will work with you to build the sunroom of your dreams. Just because the weather is nice doesn’t mean you’ll be comfortable sitting outside. Bugs make relaxing on a deck or porch nearly impossible, and a stray rain shower can ruin your backyard barbecue. 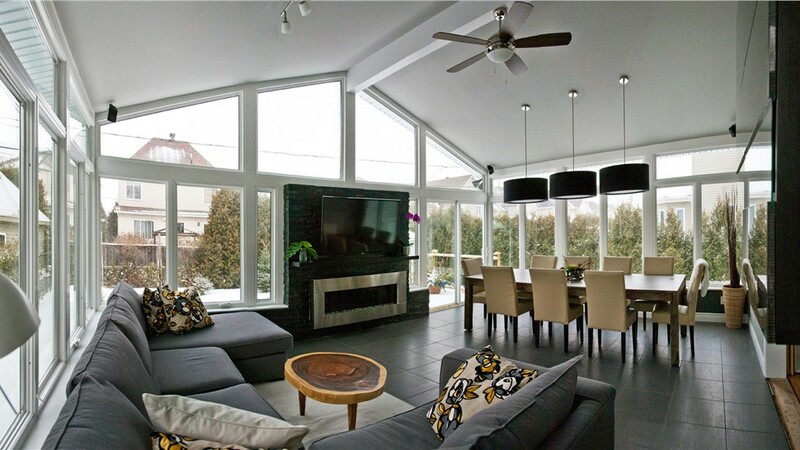 Get more enjoyment out of the warmest three seasons of the year with a sunroom addition. Our three-season rooms in Nassau are at the top of their class, featuring energy-efficient, non-reflective glass, UV-resistant walls, and a high-density roof for maximum thermal protection. It’s great to sit back and enjoy the nice weather in the spring, summer, and fall, but there’s a lot of beauty that can be enjoyed during the winter as well. If you want to enjoy a little peace and quiet as soft snowflakes settle on your lawn, check out our all-season rooms. The design process starts with you choosing the style you like. 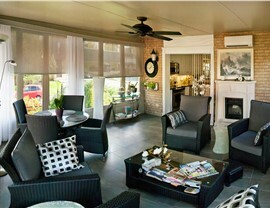 Then, we customize our Nassau four-season sunrooms to fit in seamlessly with the look and feel of your property. 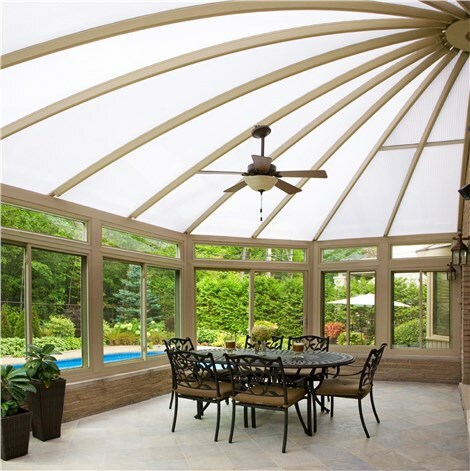 Adding a sunroom is a great way to increase the square footage of your home, but what if you already have an outdoor space that your family regularly uses? If you have a pool, let us make maintenance even easier by installing a pool enclosure. With a glass or screen enclosure, you can prevent leaves and other debris from settling on the water in the pool, which reduces the need for cleaning. An enclosure makes your pool safer too because it can keep unwanted people and animals out of the water. 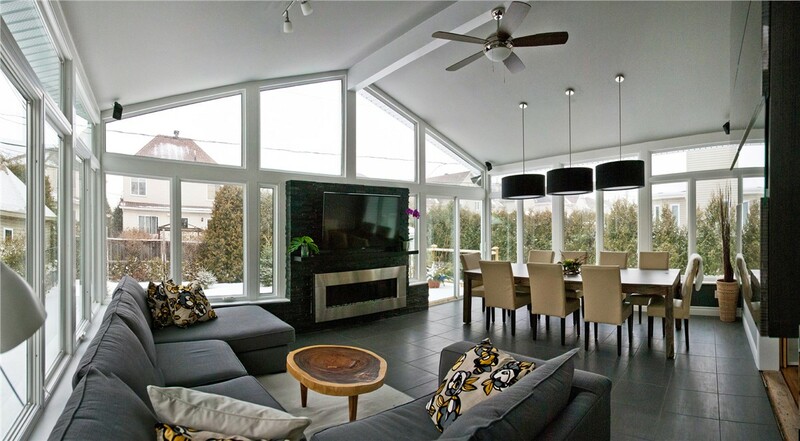 Sunroom additions can help you blur the lines between indoors and out, but if you like the idea of a more natural space, choose a screen room. 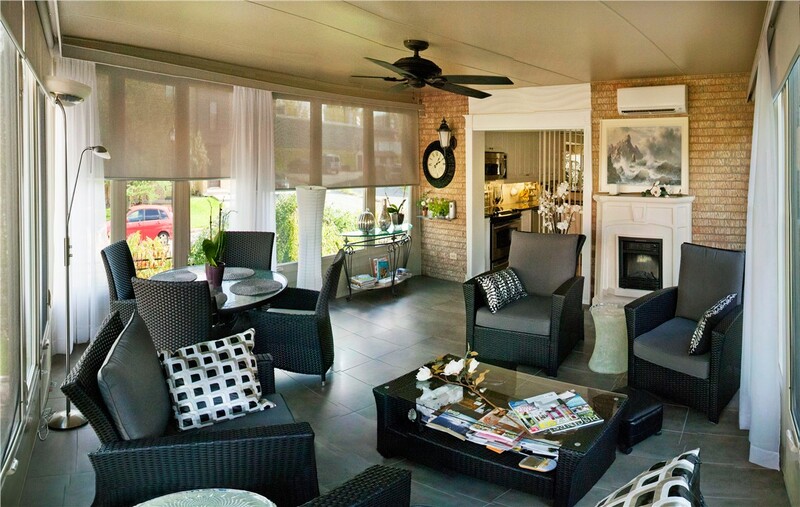 Sunrooms are definitely an investment. You want to make sure you can design a custom space that fits your needs and your budget, which is why we offer free quotes and we schedule one-on-one consultations. Learn more about our pricing by giving us a call and requesting a free estimate today!